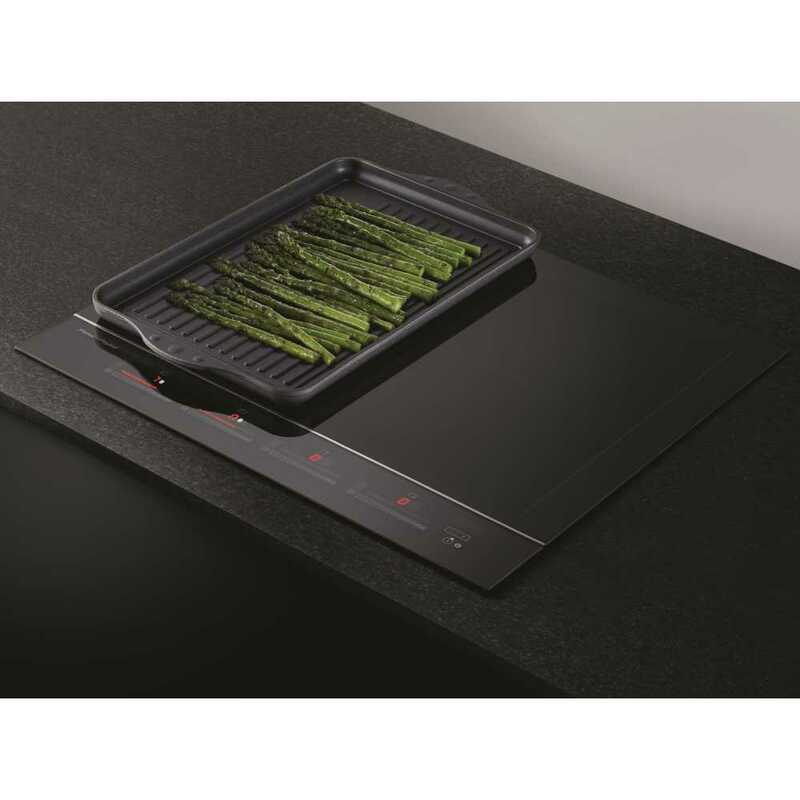 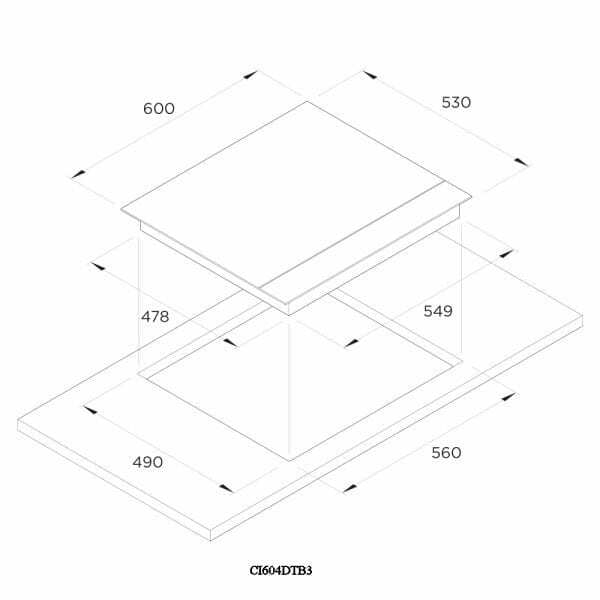 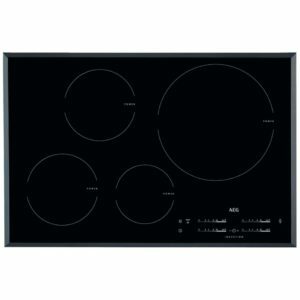 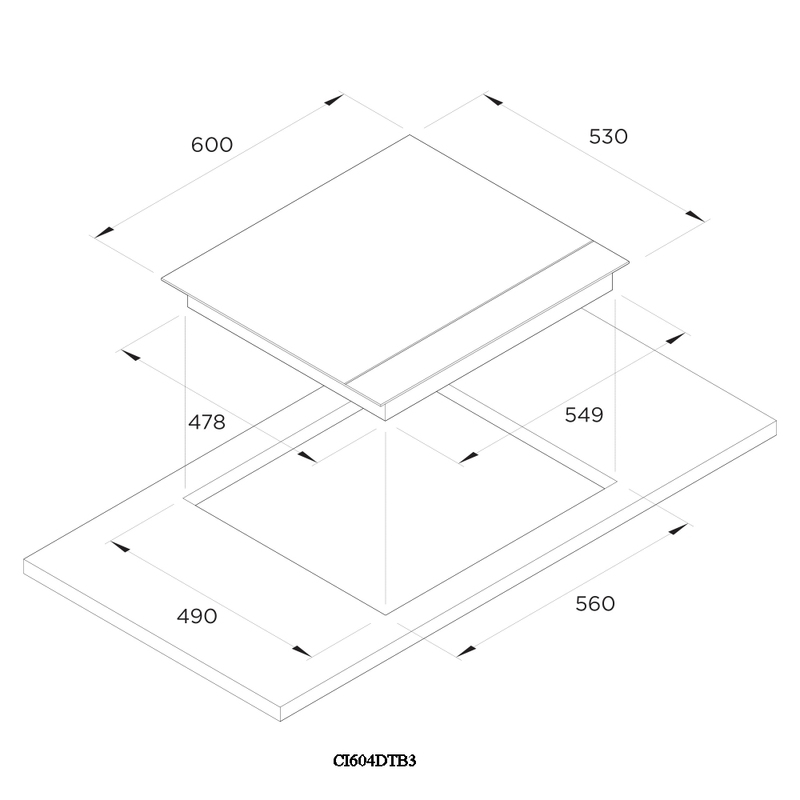 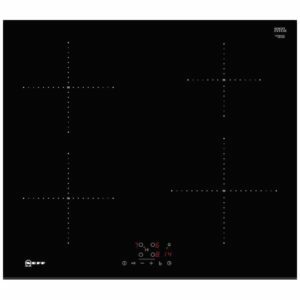 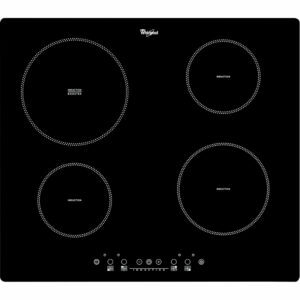 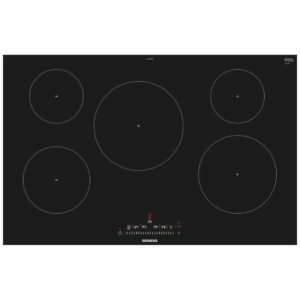 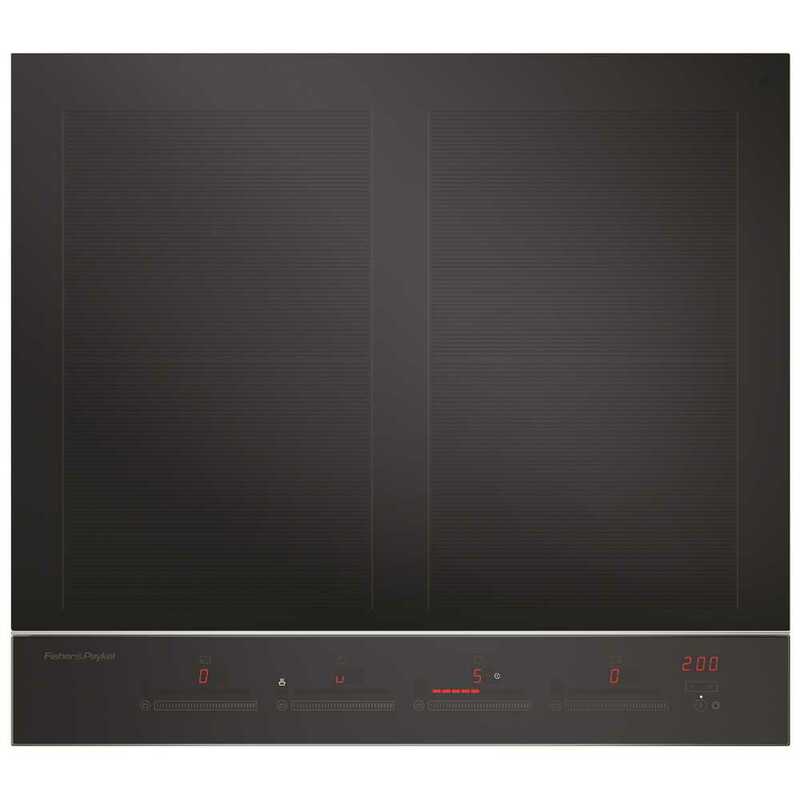 This superb 60cm wide bridgeable SmartZone induction hob from Fisher Paykel boasts four heat zones, which can be combined to create two larger cooking zones . 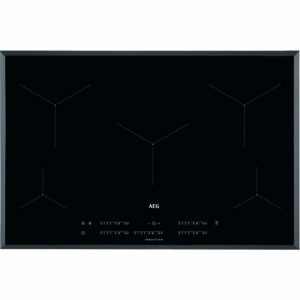 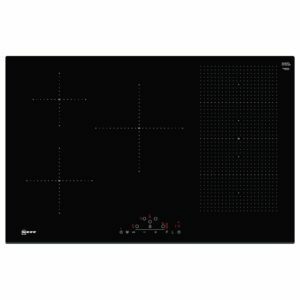 It is finished in black glass with a chrome pinstripe detail which adds style to any kitchen. 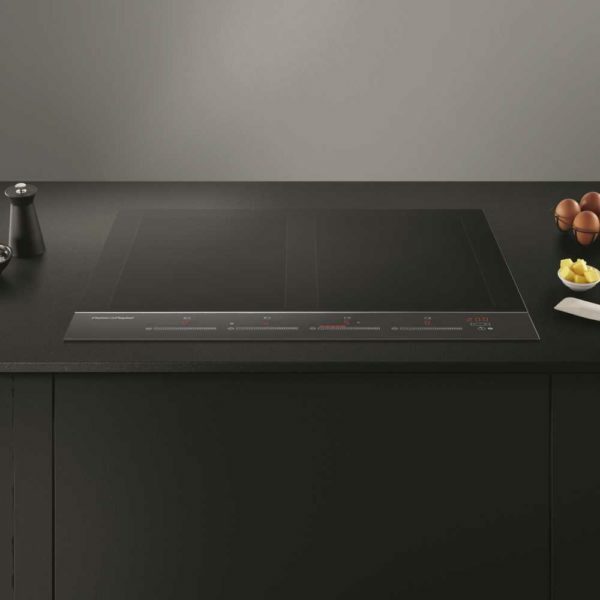 Touch&Slide controls offer precise control and the characteristic dual colour display really makes an impact.